German black metal group Infestus was originally formed in 2003 and subsequently released a demo, debut album and split cd – following the departure of guitarist Harbarth in 2006 remaining members Andras and Dagon decided to carry on with the band with Andras taking over ALL instrumental duties and Dagon concentrating on vocals. In 2008 they released the concept album "Chroniken des Ablebens" via Debemur Morti Productions, garnering many positive reviews, however by 2010 Dagon had started drifting away from the band and by summer of that year he had quit completely – the ever determined Andras decided to continue with Infestus, assuming all vocal duties along with all instrumentation. Following seven years of absence from live music Andras assembled a live line up in 2013 and Infestus returned to the stage with Andras performing vocals. 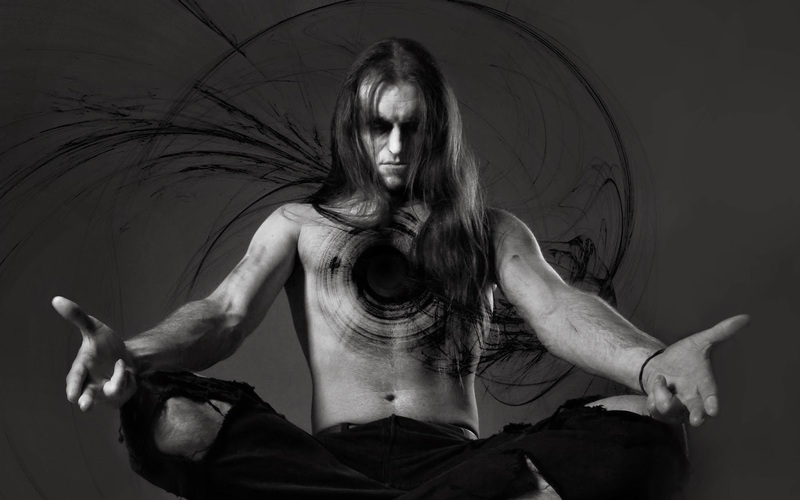 During the same year Andras began recording tracks for his new album “The Reflecting Void” once again he composed everything and performed every single instrument on the album – no other musicians and most importantly no drum machine and as with previous releases Andras also assumed mixing duties. Recorded and mixed by Andras the album was mastered by V Santura (Dark Fortress, Triptykon) at Woodshed studio. Normally when reviewing a release I like to detail a few standout tracks and highlights rather than give a blow by blow analysis/narrative of every track – the difficulty for me with this black art masterpiece was selecting which tracks to detail as each and every one is worthy of a mention and captures your attention for varying reasons. Infestus’ take on black metal is heavily influenced by progressive elements and across the album’s 54 minute duration we are immersed in a deep, atmospheric, highly accomplished and very rewarding listen. Opener A Dying Dream is an excellent starter track filled with Andras’ melancholic straightforward black metal but the scope and ambition of both artist and album aren’t realized until the track which follows “Spiegel der Seele.” It starts quite heavy and at quite an upbeat pace but the true scope and beauty is revealed after four minutes when the track breaks into a stunning acoustic section, and for close to a minute we’re treated to emotive, delicate, acoustic work, creating an outstanding interlude, this gradually gives way and when the pace and heaviness return the progressive guitar work in the background is nothing short of sublime. Follower Constant Soul Corrosion starts at a slower pace with some further acoustic guitar work, again showing Infestus’ progressive side – in fact, as the album proceeds we see more and more of the progressive side of Andras, this is complex and dare I say intelligent music with every listen making it a more immersive listening experience bringing even more rewards. Track six, Inner Reflexion is another highlight for me and was one of the first tracks to standout during my first listen; it’s an eight minute journey filled with pure musical vision; from beautiful acoustic sections to lengthy progressive solos this is nothing short of genius. I thoroughly enjoyed this album from start to finish and what makes it even more outstanding is the fact it’s the sole accomplishment of one individual; from playing to recording to mixing; Andras even played a part in the artwork, design and layout along with Ain – to have this sort of vision, ambition and musical prowess is nothing short of amazing, The Reflecting Void is a magnificent, complex, beautiful piece of musical art, do not let this stunning album slip under your radar, it’s most definitely one of the year’s best releases. 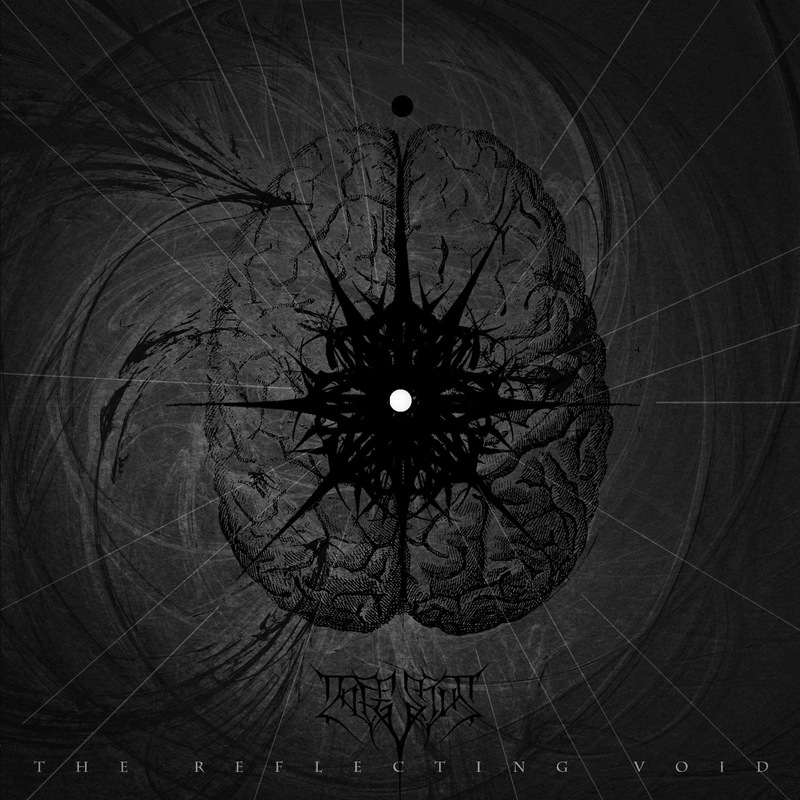 The Reflecting Void is released by Debemur Morti Productions on April 25th.